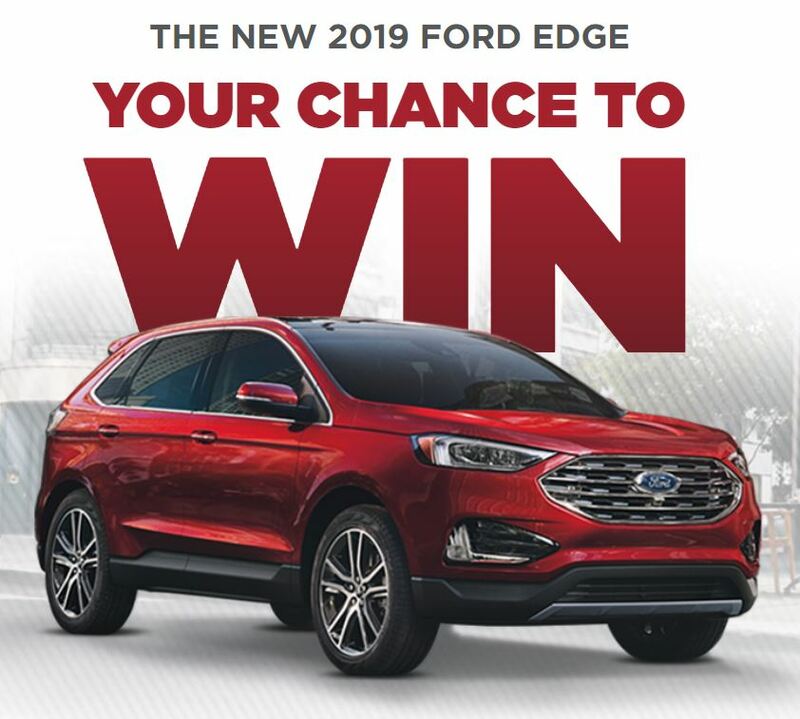 Enter the new Costco and Ford Contest for your chance to win a 2019 Ford Edge. Entry to this contest is open only to legal residents of Canada who are of the age of majority in their province or territory of residence and who are Costco members. To enter you must visit the official contest web page located at winafordedge.ca and competely fill out the entry form with your name, last name, email address, your desired password, phone number and your 12 digit Costco membership number. You can earn additional entries by subscribing to the Costco and Ford Newsletters, you can also share the contest with the link that will be provided to you after completing your entry. Contest closes on October 1, 2018 at 2:59 am EST. Winner will be selected randomly from all valid entries. There is one Grand Prize available to be won, it consists of a 2019 Edge Titanium AWD with moon roof, navigation and cold weather pack. The Costco and Ford Contest begins at 9:00:01 a.m. EST on August 6, 2018 and closes at 02:59:59 a.m. EST on October 1st 2018. The Grand Prize draw will take place on October 3, 2018. Winner will be notified by phone or email. where is the public announcement of the winners for Costco cars???????????????? I understand that the winner will be notified via phone and or email but……I would like to know where is it announced the winner for the Ford Edge. Should this not be publicly announced??? I would also like to know the winner of the car? I am still holding the ticket and waiting for the announcement. Could you at least tell us that the winner is decided? I also am waiting to hear an announcement who the winner was. In the interest of full disclosure I think everyone would appreciate the winner being published.